Stanford Advanced Materials (SAM) provides good quality beryllium sulfide (BeS) powder with competitive price. 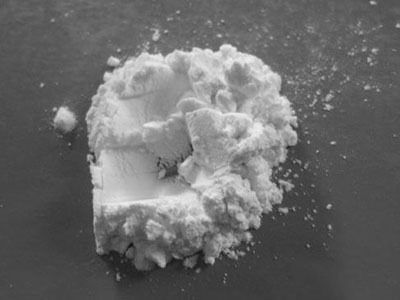 Beryllium sulfide is an ionic compound prepared by reaction of sulfur and beryllium in a hydrogen atmosphere by heating from 1000-1300, or the reaction of beryllium chloride and hydrogen sulfide at 1150. It is a colorless solid with a cubic crystal structure. Our Beryllium sulfide powder is clearly tagged and labeled externally to ensure efficient identification and quality control. Great care is taken to avoid any damage which might be caused during storage or transportation.